SEPTEMBER 2008 -- CHICHESTER - John Herbert West, 66, of Depot Road, died Saturday, July 26, 2008, at Concord Hospital after a brief illness. He was the son of Herbert G. and Adah A. West and lived in Chichester most of his life. 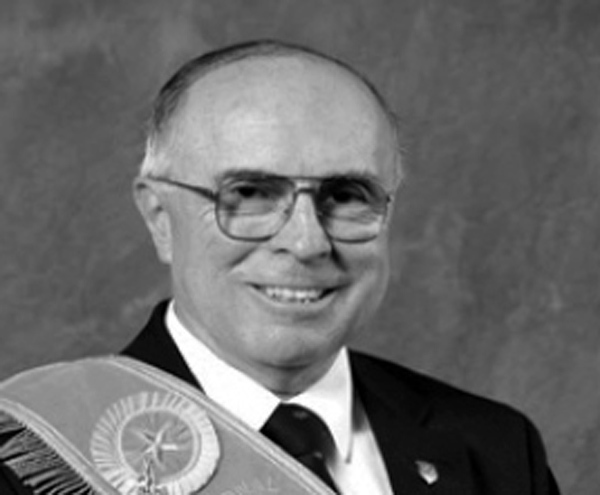 He graduated from Concord High in 1960 and from Keene State College in 1964. He held a master’s degree from the Middlebury College Bread Loaf School of English. A middle-school English teacher, he taught for three years in Gorham and for 34 years at Rundlett in Concord. He was a 52-year member of Chichester Grange, a member of Suncook Valley Pomona Grange, the Agate Past Masters Association, the New Hampshire State Grange and the National Grange. 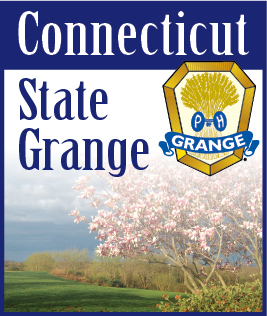 Grange was his joy, and he held many offices in the organization including master (president) of the NH State Grange from 2003 to 2007. At the time of his death he was serving as chaplain of the National Grange. He was also active in the Epsom Circle Breakfast Club and was recording secretary of the Merrimack Valley Retired Educators. He was predeceased by three brothers, Kenneth, Robert and Ralph West, and a sister, Eleanor West. He is survived by Hannah (Lacy), his wife of 30 years; his daughter Mary of Concord, his daughter Anne and her husband, Martin Boisvert, of Pittsfield; a sister, Kathryn Smilo of Naugatuck, Conn.; a sister-in-law, Irene West, of Concord; and nephews, nieces and cousins. Memorial donations may be made to the New Hampshire State Grange, c/o Gail Turcotte, 53 Oak Hill Road, Barrington 03825, and earmarked for the State Grange Building.